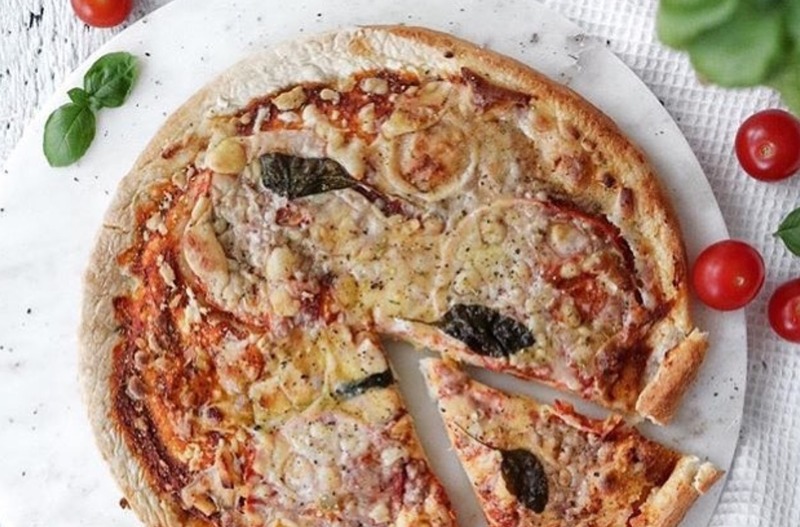 The founders of a UK-based vegan pizza startup have set their sights on Europe-wide expansion after securing a major investment. One Planet Pizza, founded in late 2016 by father and son duo Mike and Joe Hill, has become the UK's fastest growing frozen vegan pizza brand - stocked in more than 300 independent health stores and retailers. The Norfolk company recently scooped £25,000 at Vevolution's Dragon's Den style plant-based business pitching competition Pitch + Plant. 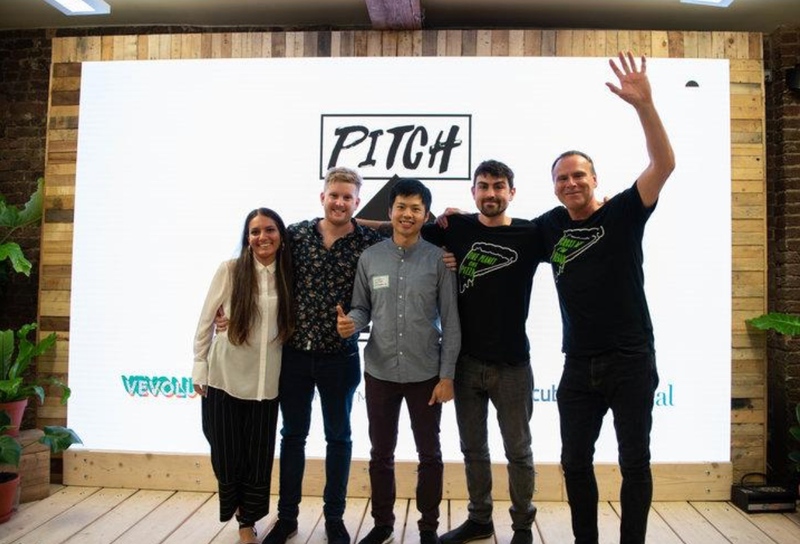 The Hills competed against other plant-based startups at Pitch + Plant to emerge with the £25,000 contribution towards a forthcoming fundraising round. The investment was made by BRAN Investments - which also invested in two other plant-based businesses on the evening including cosmetics company FRUU and pizza restaurant Purezza. In a statement sent to Plant Based News, One Planet Pizza Co-Founder, Mike Hill, said: "This fundraising will help us raise the dough we need to expand our production kitchen to meet growing demand, develop delicious new products and increase our presence at key national events. "We are currently considering our investment options and are keen to speak to any interested and like-minded parties." Joe Hill added: "The future feels bright for ethical, vegan companies - it has been amazing to see the positive response from the general public to our pizzas and we can’t wait to secure more investors and make sure people in every town in Europe can eventually grab a slice of vegan pizza."